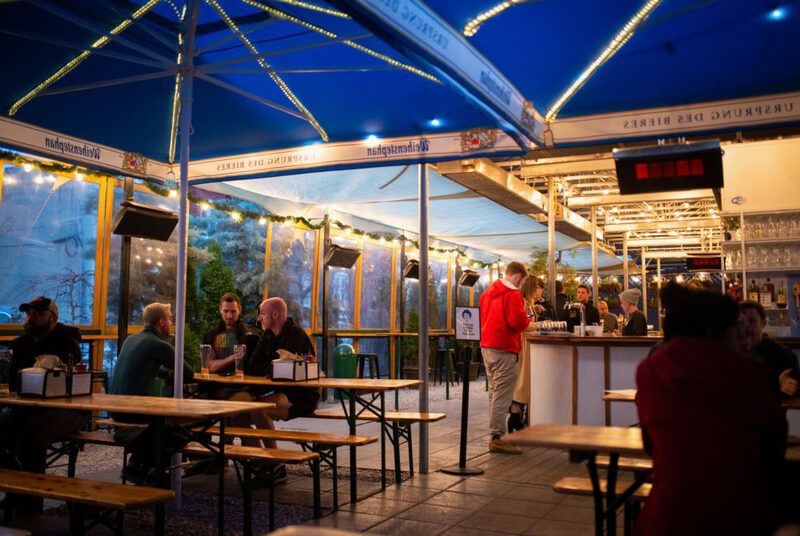 When you are sick of sleek cocktail bars and want to sit perched at a picnic table, Dacha Beer Garden is the perfect destination for a day of drinking. 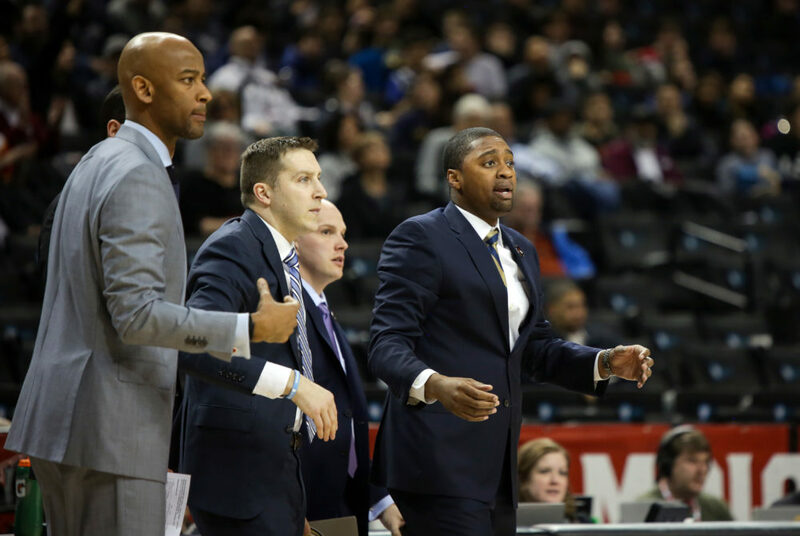 Maurice Joseph’s tenure does not boast postseason accolades, but former players said he brought energy and passion to a program in transition. 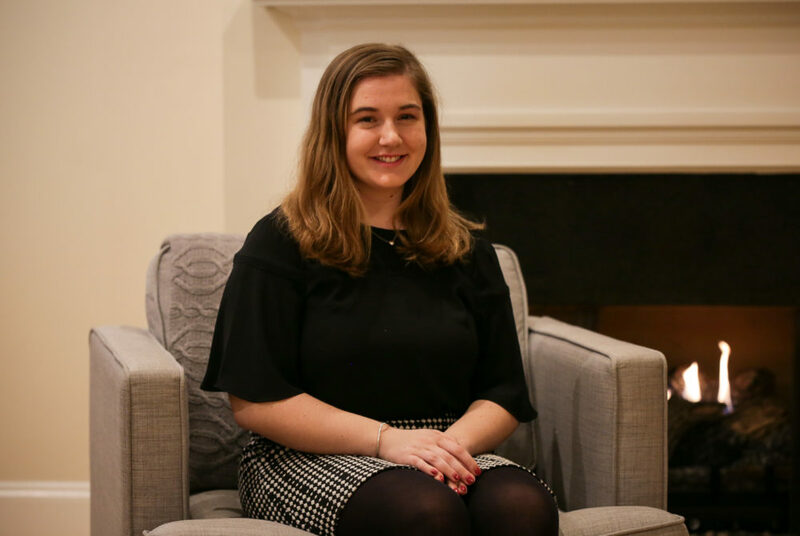 The Hatchet’s staff elected sophomore Sarah Roach as the next editor in chief Saturday. You’ve spent the year reading our coverage of GW and Foggy Bottom. Now, consider making a tax-deductible donation to support The Hatchet. 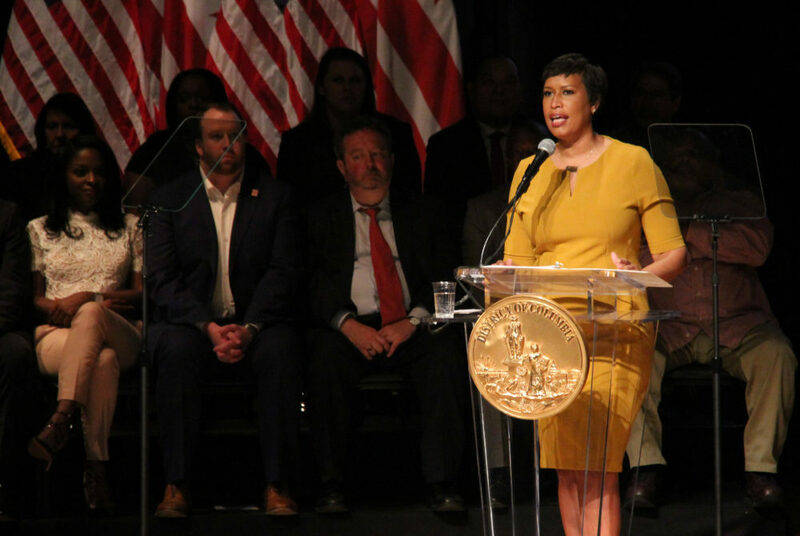 D.C. residents backed incumbents up and down the ticket in the midterm elections, supporting nine incumbents in citywide races and four in the ANC. The Associated Collegiate Press named The Hatchet one of the best online college newspapers in the country. The Associated Collegiate Press recognized The Hatchet as a finalist for photo of the year in an annual collegiate journalism competition. The Hatchet is one of 24 online student newspapers named finalists in the online Pacemaker competition. This year’s No. 63 position marks the biggest decrease in the University’s ranking in at least a decade. It is also the lowest GW has ranked in recent history. 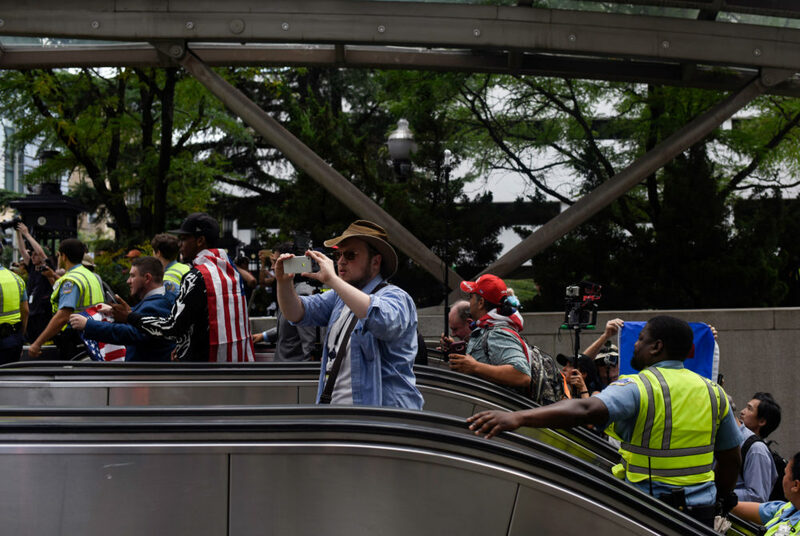 About 25 supporters exited the Foggy Bottom Metro Station and were immediately engulfed by hundreds of counterprotesters.